World Book Day | World Book Day is a registered charity. 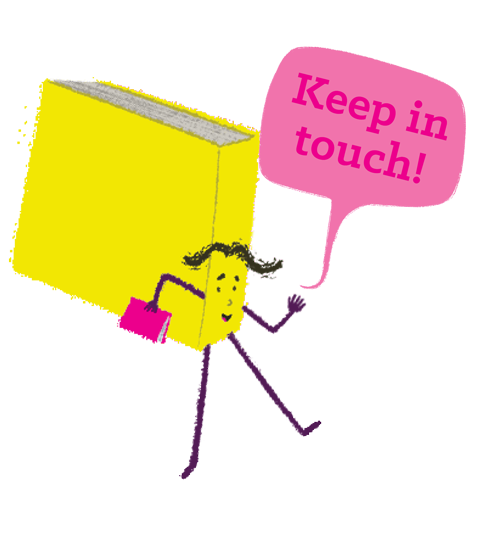 Our mission is to give every child and young person a book of their own. Celebrate stories. Love reading.World Book Day is a registered charity. Instead of chocolate for Easter this year, why not treat your little bookworms to one of these egg-cellent Easter reads? FREE resources to help you celebrate reading for pleasure all year round from lesson plans to fun activity sheets.